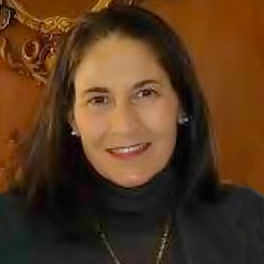 Marnye Langer serves as LEG’s Chief Financial Officer, and she is responsible for marketing and sponsorship activities. 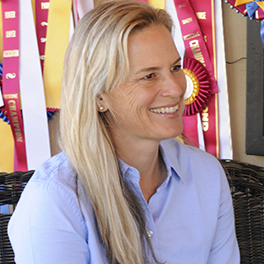 She is also the Managing Director of LEGISequine.com, an insurance agency covering all aspects of the horse industry and has received her Certified Insurance Counselor national designation from the National Alliance. 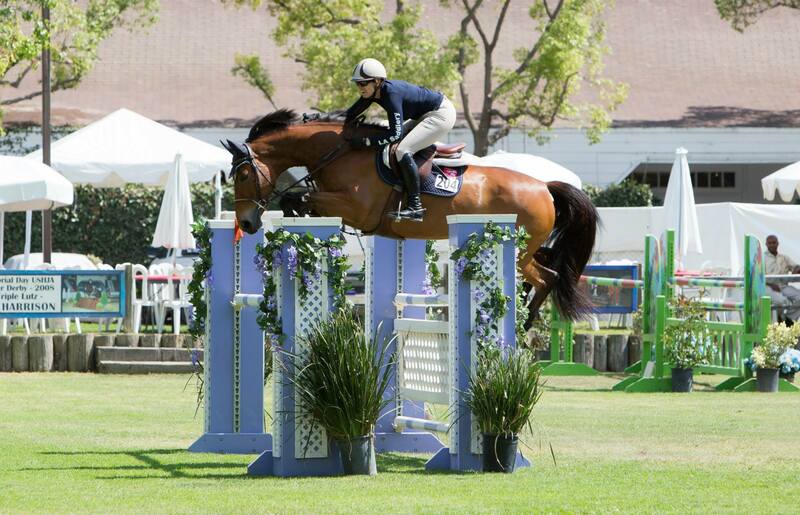 She is immersed in the horse world and holds both national level judging and stewarding licenses bestowed by the USEF. 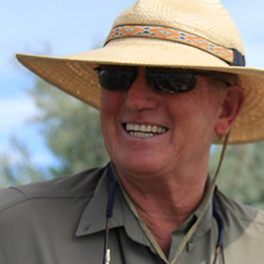 Marnye serves as president of several boards of directors, including the Los Angeles Hunter Jumper Association and Pacific Equestrian Foundation. 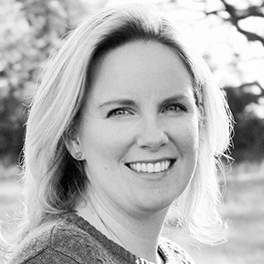 In addition to her strong analytical skills, Marnye is a published author, has won five national journalism awards, and built LEG Up News into one of the top publicity and news providers in the equestrian market. She also participates on several standing committees of the United States Hunter Jumper Association. Marnye holds an undergraduate degree from U.C. Davis, as well as an Executive MBA.